We now offer membership plans for our uninsured patients! To learn more, click here! 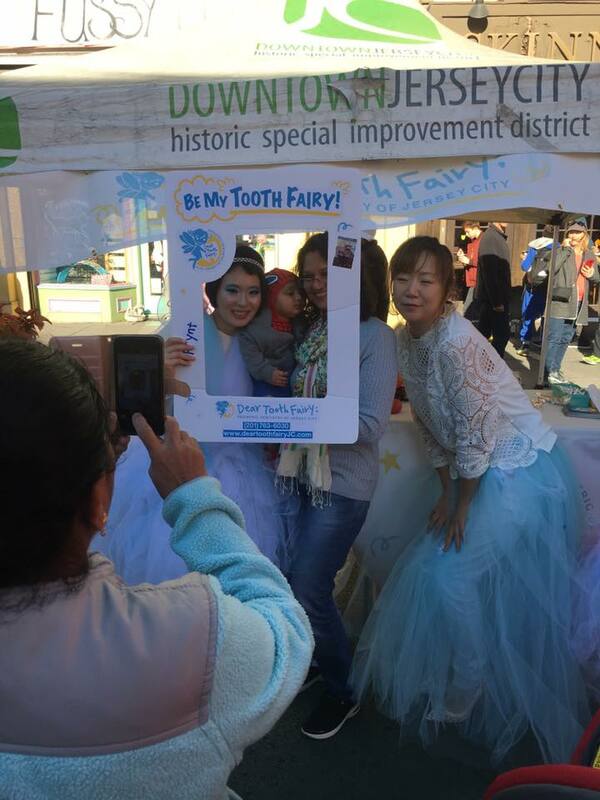 We had a tooth fairy visit us at the booth. Clarice was there too and did an amazing job with her face painting. Here are some pictures from the event. Verbal consents were obtained from parents but feel free to contact us if you wish to have your picture removed. Thank you! 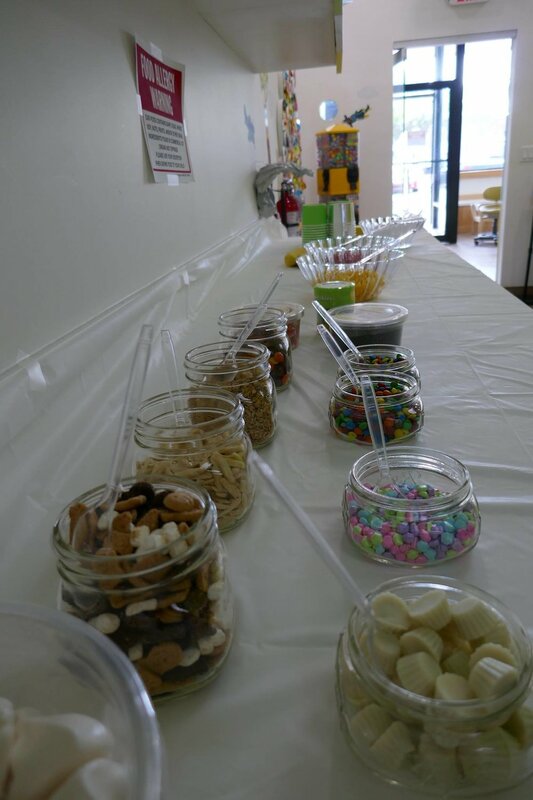 ICE CREAM & FACE PAINTING for EVERYONE! Everyone is invited. You do not have to be a patient of our office. 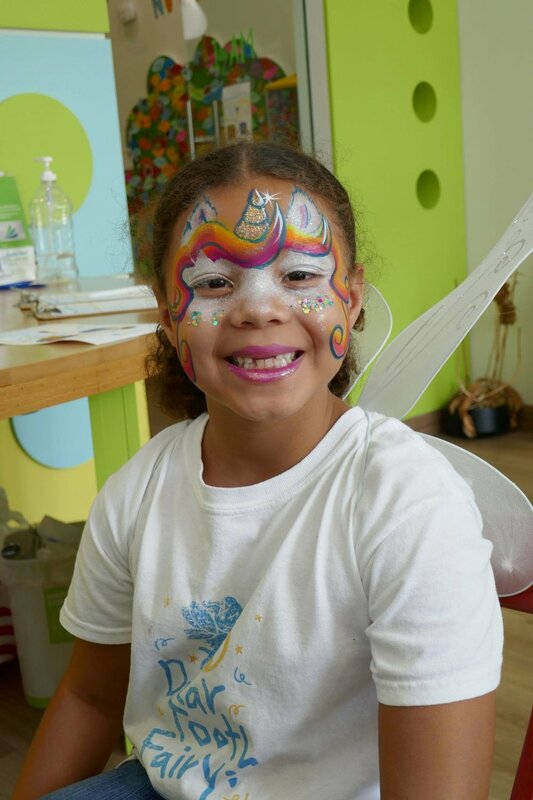 Come out and join us in celebrating the National Tooth Fairy Day at Dear Tooth Fairy on Wed. Aug 22, 2018. from 1 - 3 pm. RSVP by Aug 15! 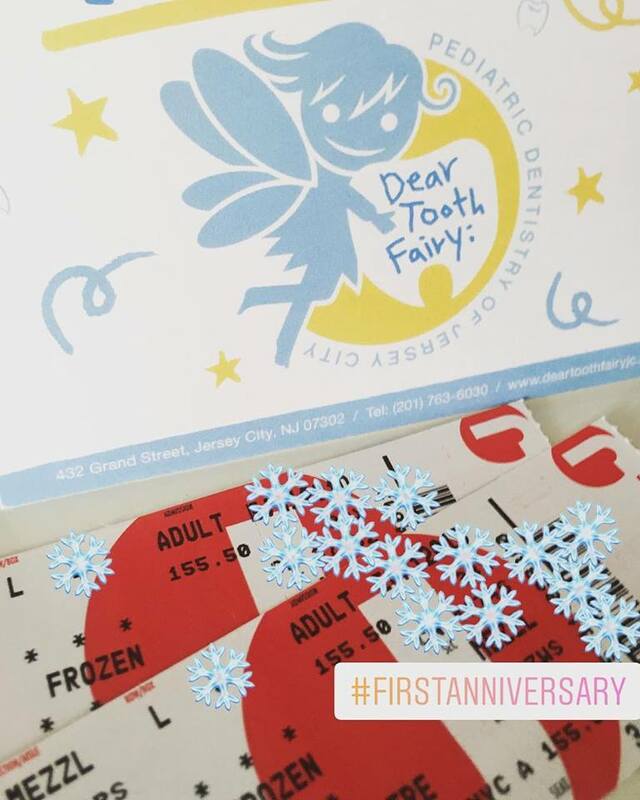 JC Families Mentions DTF as "Best Pediatric Dentist in JC"
JCFamilies thinks Dear Tooth Fairy is one of the best pediatric dentists in Jersey City!! :) Thank you JC Families for the posting. 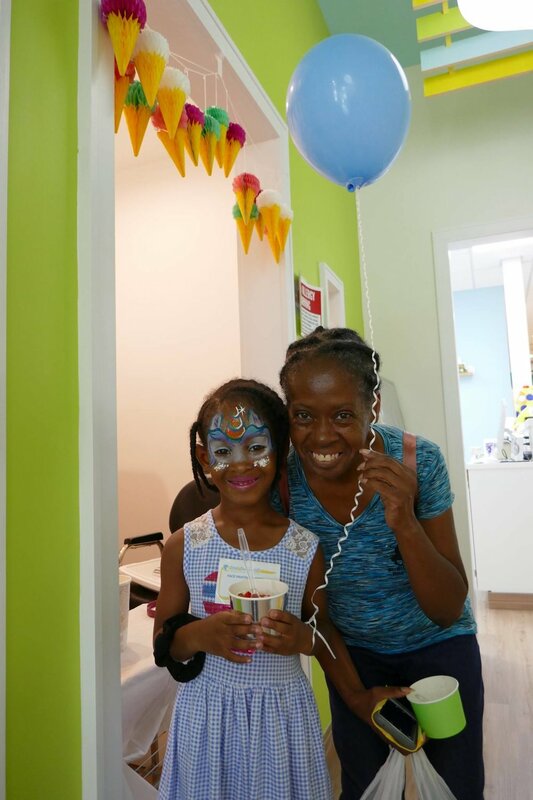 As of May 1, 2018, personal checks are no longer accepted as a payment method at Dear Tooth Fairy. We apologize for any inconvenience. Thank you! “May is for Mystery” 👁👣⏳🔦📦🔬🗝🔑📰📝🔎. Did you know that you can scan QR codes with your iPhone camera? Try it and find our what the mystery is all about! Get your child's teeth checked and cleaned! March break promotion is available if you do not have dental insurance coverage. For 3 years old and younger, exam is complimentary. For 4 years and older, a complete first visit including exam, cleaning, fluoride treatment and necessary xrays is $150. Call (201) 763-6030 for an appointment or visit www.deartoothfairyJC.com/schedule-online to schedule at your convenience 24/7. Print our tooth brushing chart for 2018 February, complete two consecutive weeks and bring it in to receive a goodie bag and a special Dear Tooth Fairy pin (quantities limited!) The chart is available for download. Enjoy! Open to everyone! 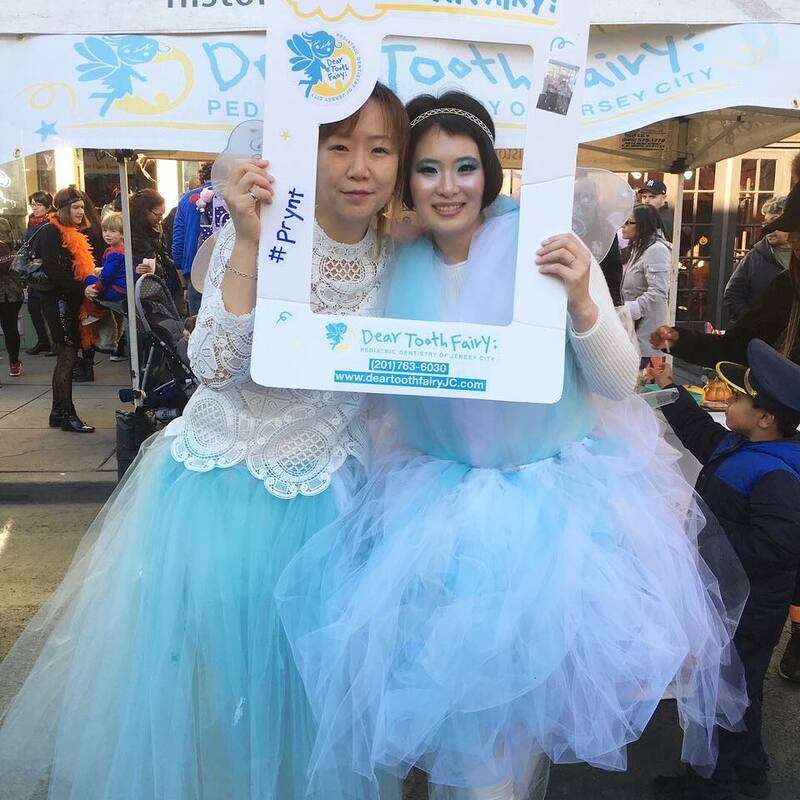 Happy Anniversary to Dear Tooth Fairy!! This is a Facebook event. Please visit our Facebook page for more details! This Facebook event is open through Dec. 16, 2017. The winner must present to the office to claim the tickets between 12/18/17 and 12/30/ 17 during our normal office hours. The tickets are for the Dec. 1, 2018 2 pm show. You do not have to be our patient to participate. Good luck! Happy Halloween! 🎃👻🍬🍭We had sooo much fun yesterday at the Family Halloween Bash, hosted by @hdsid_jc. Special thanks to my helper fairies, you guys were just amazing! We will be doing a draw for the No Cavity Club Raffle this Friday Sept 28, 2017. Please visit us on Facebook for the live streaming! More details coming up shortly. Update (9/30/17): We had so much fun with the drawing! :) The winner is London H. Congratulations! Dr. Kim is a New Jersey's Favorite Kids' Doc! Visit our facebook page or www.deartoothfairyJC.com for more details. When should my child first visit the pediatric dentist? Starting in May, we will be adding/opening Monday after school hours for appointments. 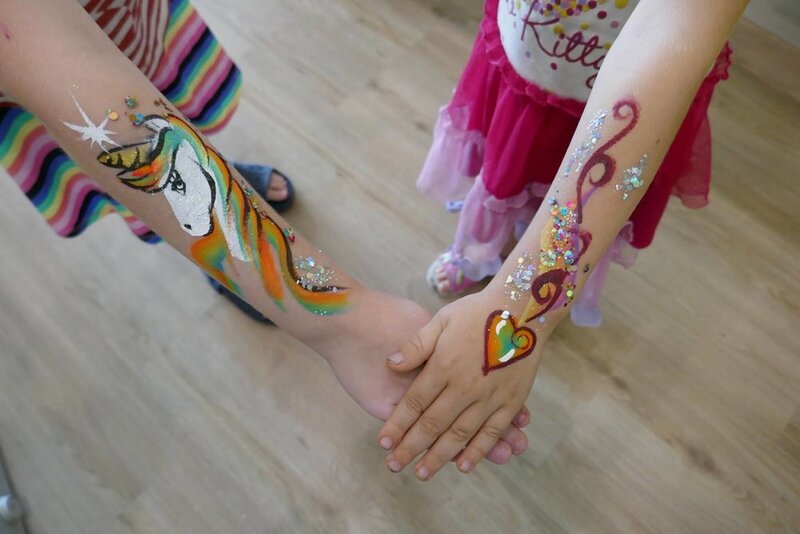 You can call us at (201) 763-6030, or schedule online here on our website or on Facebook www.facebook.com/deartoothfairyJC.